The last roll has less texture with a sheen to it and my thumb sticks in the ball. 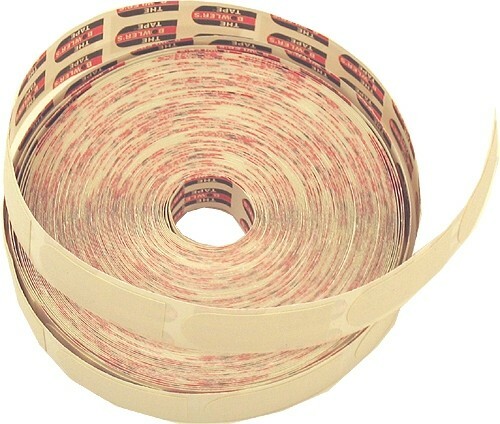 I've been using this tape for a lot of years but now I am looking for a different solution. Due to the time it takes to produce the AMF Bowler's Tape White 1" ball it will ship in immediately. We cannot ship this ball outside the United States.